Day 1 - You're So Very Special. 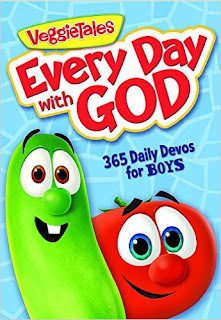 There is just no more appropriate way to begin VeggieTales Every Day with God 365 Daily Devos for Boys (there's also one for girls). Always working to keep ahead of the game, I am getting my daily devotions sneak peek in preparation for beginning a devotional journey with my 5-year-old son each day. 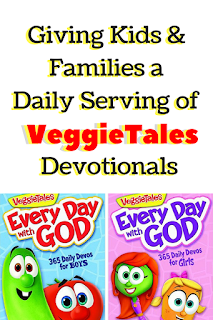 Not too proud to admit my love for all things VeggieTales, the simple truths and being taught to our little learners are appropriate daily serving for us all to embrace. 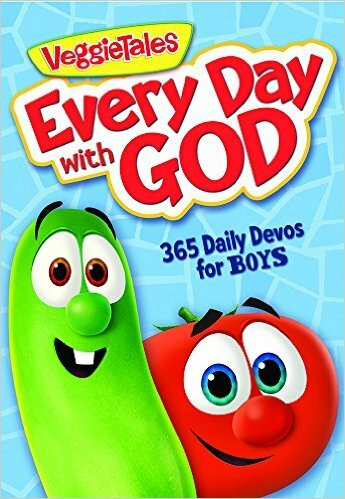 Thank you to the Worthy Kids and Big Idea social media teams and FlyBy Promotion for the courtesy of providing a promotional copy of VeggieTales Every Day with God 365 Daily Devos for Boys for the purpose of facilitating this #EveryDayWithGod advertorial coverage. 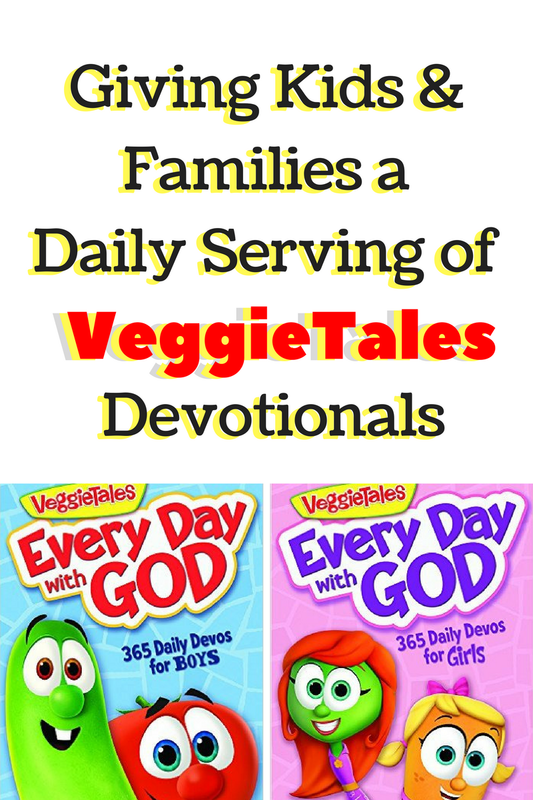 VeggieTales Every Day with God 365 Daily Devos (one for Boys and one for Girls) enables parents and children to share age-appropriate devotional time together every day. Each day's devo includes a corresponding Bible verse, encouraging devotion, Thought of the Day, and a little Pray Today prayer. The daily spiritual lessons and messages help children to learn more about God and to begin to develop a daily reflective routine. 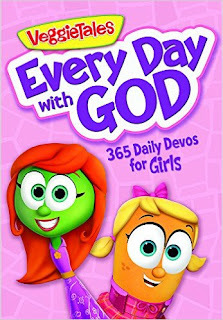 Every Day with God is the perfect little read for bedtime stories, family devotional time, or to start your day.